For the first time, FREEFLO has joined forces with the school operator Activ4 to create a team of independent ski instructors. FREEFLO will provide top quality ski tuition in the famous ski resort of Tignes in France. A small team of experienced, independent, French and English ski instructors has been choosen. This December the team will teach Shrewsbury Private School for girls. Each ski instructor has their own story and shares the same passion for the mountains and for skiing. Hi my name is Floss, I have been ski teaching for 18 years in the Alps and worldwide. My passion for skiing all started when I was a chalet girl at 18 years old. I haven’t stopped since. Three years ago I created FREEFLO to share my passion and experience for the mountains. FREEFLO provides ski lessons, ski touring and women-specific courses in Tignes, Val D’sere, La Grave and St Foy. This year I am excited as it will be my 21st year in the mountains. I am also excited about working with our team of instructors and sharing our great experience and passion for the mountains. 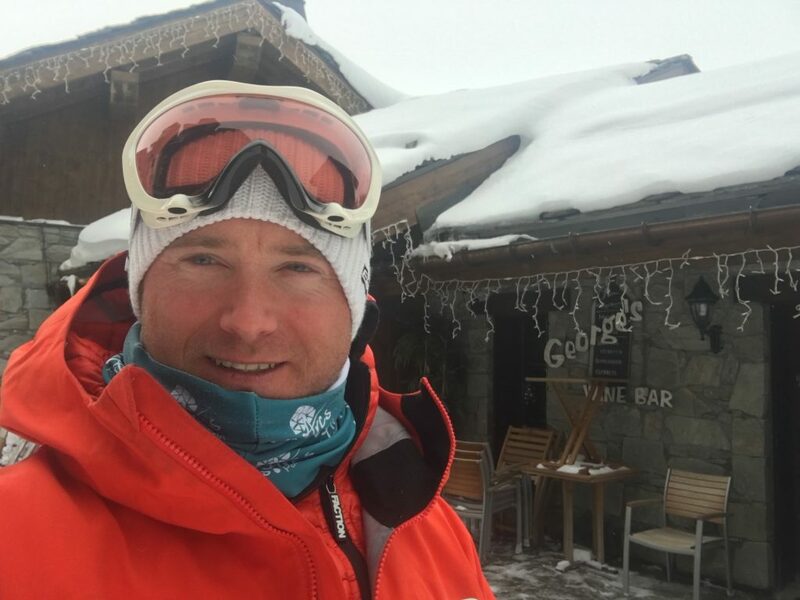 JP McCarthy has been teaching skiing since 2004, he has a wealth of experience gained teaching across the world in the UK, France, Switzerland, Austria, and even Australia. 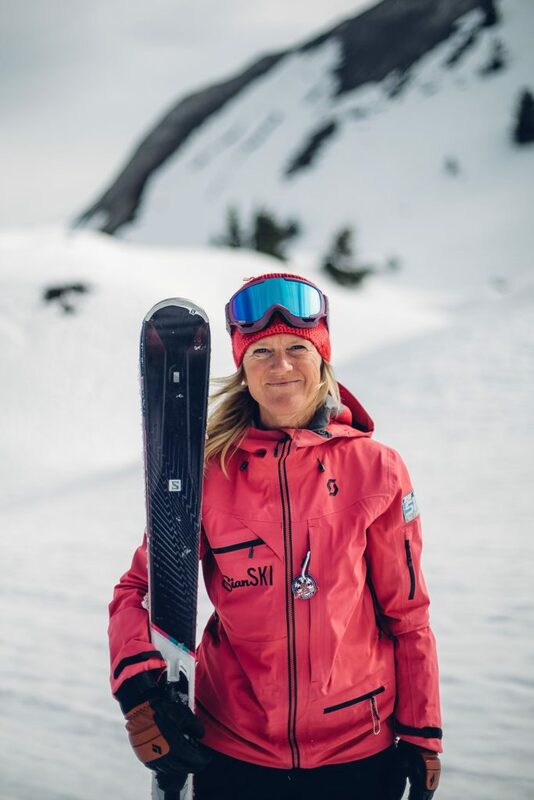 JP has a wide range and a depth of knowledge gained from various ski instruction systems including the British Association of snowsports instructors, the Irish Association of snowsport instructors, Swiss Snowsports, Snowsports England, and Snowsports Scotland. JP loves the variety in teaching all levels of skier and sharing his enthusiasm for enjoying the mountains. He now runs his own ski school AIM Snowsports based in Les Arcs. 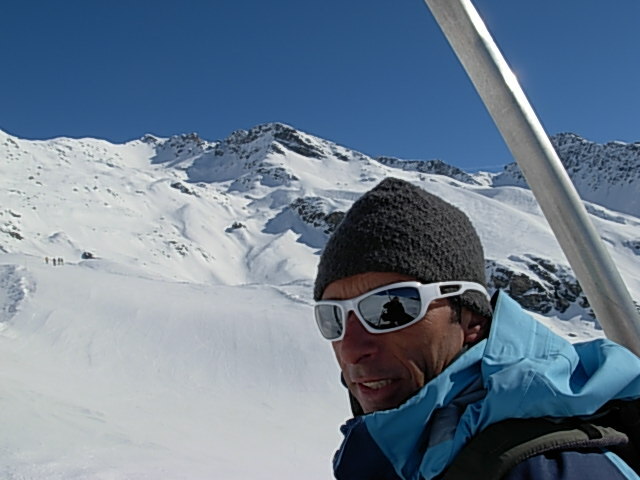 Pierre has a great passion for the mountains and has taught skiing worldwide for over 15 years. He holds the French equivalent to UK Mountain Leader and also guides groups in the summer in the French Alps. He teaches in all resorts of the Tarentaise Valley and in many different languages including English and Deutsch. He also has a great passion for skiing off-piste and touring. On his spare days, you will find him ski touring in the backcountry with his dog Domino. 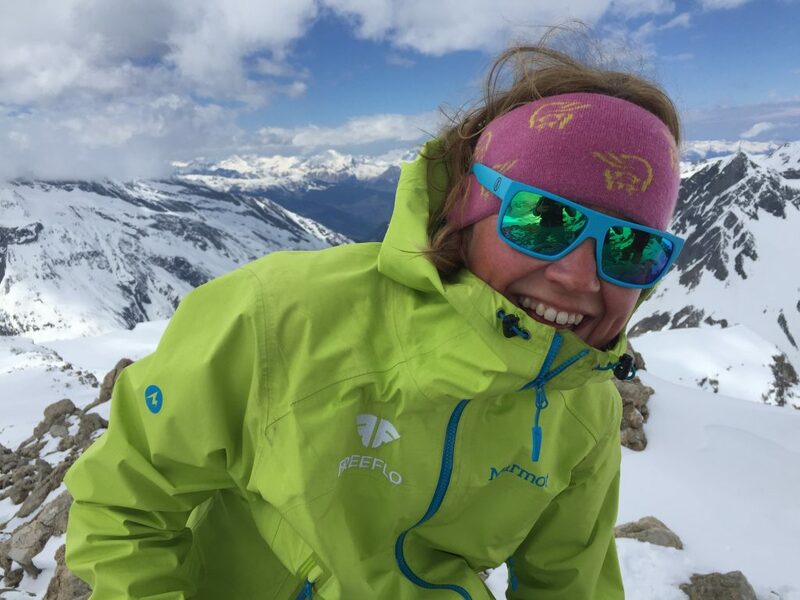 Sian is a BASI qualified Independent Ski Instructor based in Les Arcs and La Plagne. Having lived and skied in the french alps for the past 20 years her knowledge of the local area is extensive. Sian teaches all ages and all levels with emphasis on tailoring the lesson to your particular needs. She also runs regular Women’s courses throughout the winter.